PRO BOATS is a Mercury Full Line Racing Dealer with Mercury Genuine Parts, Accessories and Services for Outboard & Sterndrive Race Applications. We also sell Hi-Performance Equipment from the Major Manufacturers. To Finish First; First You Must Finish! Finish First With MERCURY RACING, Rigged By PRO BOATS. Some of the products and services we can provide you. Mercury Racing Certified: EFI, OPTIMAX & VERADO Outboards – We can get the maximum performance available. 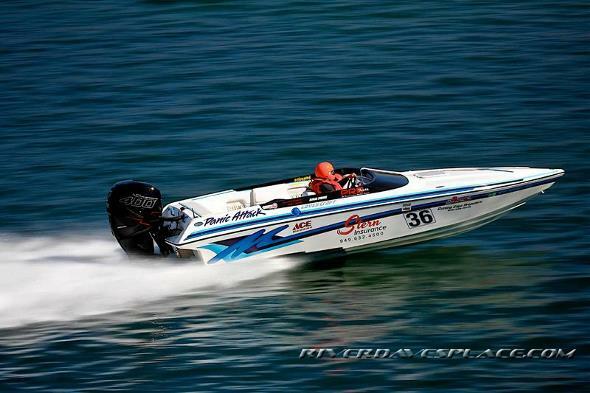 Mercruiser Racing Certified: 520HP thru 1350HP Sterndrives- Race power with reliability. We want your boat to perform at it’s best for years, not just a weekend!